1. 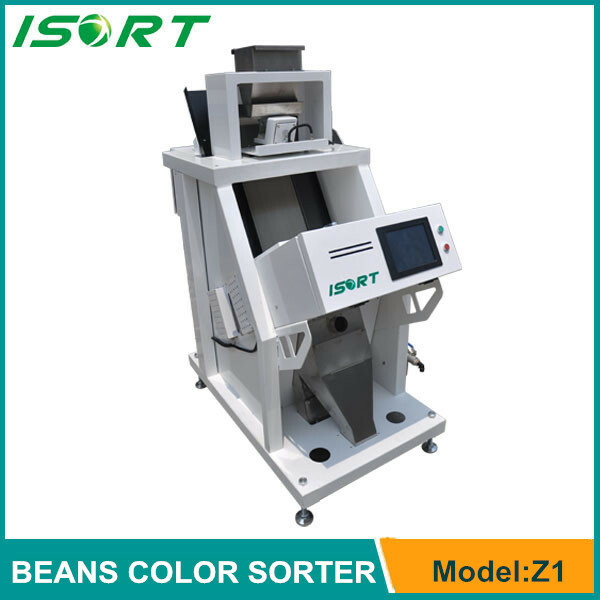 Super optical system design enhance different sorting mode,more suitable for simultaneous sorting,discolor sorting and reverse sorting,milky sorting,transparent sorting ect. 2. High speed and stable communication protocal applicable in worse working environment. 1.All customers are entitled to lifelong services of upgrading software free of charge. 2. Under normal circumstances, free maintenance will be offered for one year from the dayof purchase for all the components. 3. For customers within China,the after-sales service technician will arrive at the customers’s location within 24 hours,a force majeure may delay the services. 4. For customers outside China, the company offers trainning for technicians and 24 hour technical consultation services.